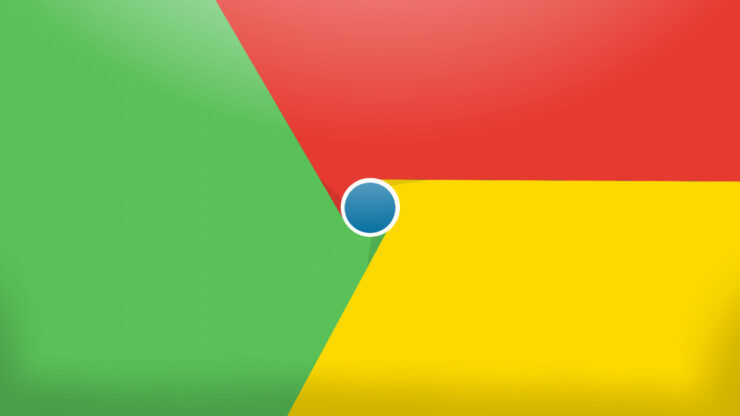 Google is bringing a lot of new features to Chrome app. Not only the Android version of Chrome is getting a facelift with Chrome 56 update, but the iOS version too is getting a new feature that has been due for quite some time. Chrome 56 for iOS (v56.0.2924.79) is bringing the much-needed built-in QR code scanner to the app. QR code scanner comes handy whenever a user wants to know about a product, just scan the QR code given on the product label to access the information quickly. On iPhone, the feature is accessible from the 3D Touch menu of Chrome. For the iOS users on devices without 3D Touch, the feature can be accessed through Spotlight search – by typing “QR” in the search bar. The built-in QR code scanner has been available for Android users via Google’s Now on Tap for quite some time, and now it is finally open for iPhone users. In addition, Chrome now has a redesigned tab switcher to compliment iPad layout, which will help in switching between tabs easier. In the last year, we have witnessed the growing usage of QR codes by many app developers such as WhatsApp, WeChat, and others. Not only this, but various merchants are also tapping the potential of QR codes by adopting payment system based on it. As we mentioned above, Chrome 56 update for Android also brings a variety of new features onboard. The new version of Chrome for Android will be up for download on Google Play Store in the coming week. Google has made many tweaks to the Chrome interface for Android; one such change is the enhanced access to downloaded files. Chrome 56 adds a new tab page that allows quick access to downloaded files along with saved web pages. It also lets users long press on an article to download it for later use. Chrome 56 update comes with a handful of bug fixes and performance enhancements. All these improvements will make the browser faster and safer to use. Users can now save e-mail addresses and phone numbers from within the web pages – all you have to do is tap on them. Also, web pages will load faster on the new version thanks to the improved reloading mechanism that refreshes web pages 28 percent faster with lesser data and power consumption. With all these new features for Chrome app on Android and iOS, Google seems to be focusing on its browser performance on smartphones. We hope these tweaks help in making the mobile web experience better for users.